While primarily known as a center for international commerce, the grand, old city of London is also home to various parks that give both tourists and locals a green escape from the busy metropolis. Here are some of the best urban parks and gardens that you can visit the next time you’re in London. 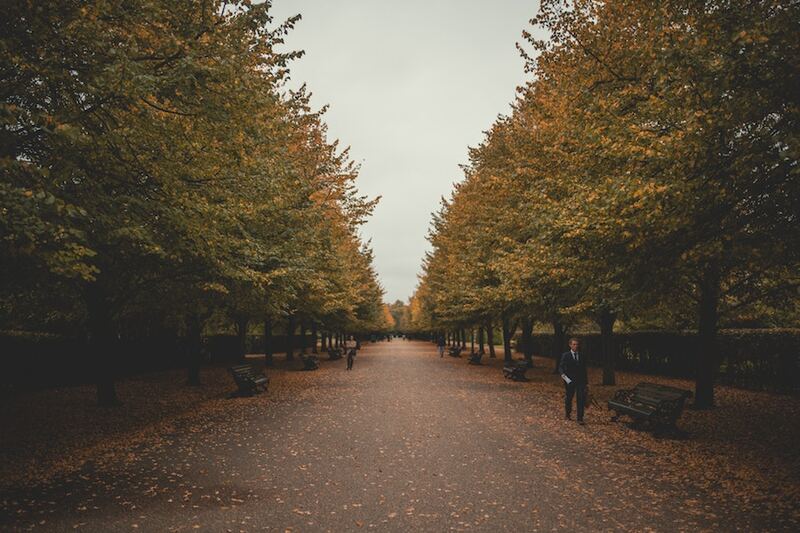 As the largest of the four Royal Parks to be found in Central London, Hyde Park is without a doubt one of the most famous green spaces to be found within this bustling metropolis. This is mainly because of its so-called Speakers’ Corner, which has been established as a known spot for free speech since 1872. In fact, the Stop the War Coalition, the Chartists, the Reform League, the suffragettes, and many other significant political English movements have all held talks and mass protests at this historic London location. 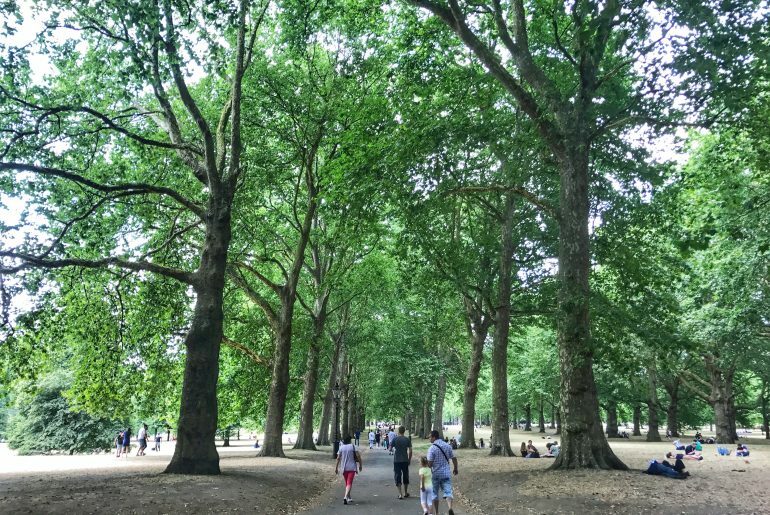 Also known as the former hunting grounds of King Henry VIII back when it was established in the 1500s, Hyde Park is now a known location for tourists, protests, and commercial concerts. Just don’t forget that it can get extremely hot here during the summer, which no less than Robert Smith of The Cure can attest to back when the famous Goth band held their 40th anniversary show here. So, if you’re planning a leisurely walk around this huge park next summer, dress comfortably and bring a bottle of water. 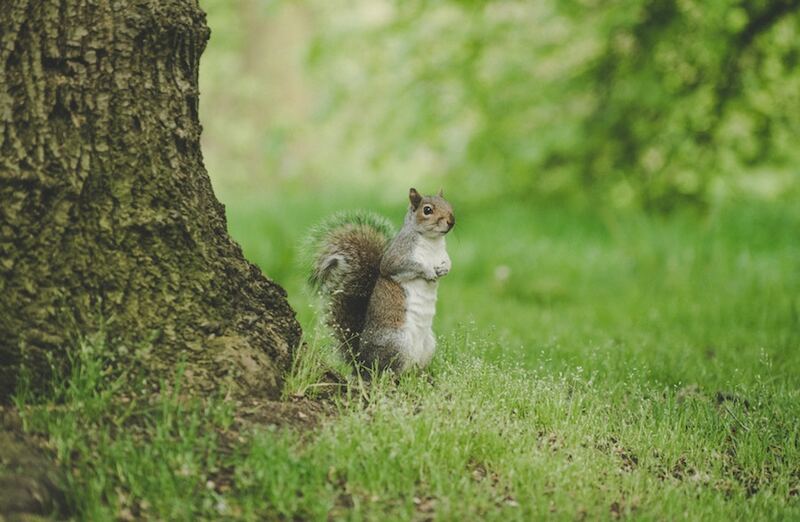 At just 23 hectares, St. James’ Park is one of the smaller major parks to be found in Central London. However, in no way does this diminish the park’s beauty, as St. James’ Park is home to a small lake with its own collection of waterfowl. Amid its small lake which houses West Island and Duck Island, there are not only ducks but also a resident colony of pelicans. These impressive birds have been thriving and attracting visitors to the park since they were brought to London by a Russian ambassador in the 1600s, as a gift for King Charles II. Apart from that, Duck Island Cottage on the island of the same name is the current headquarters of the London Parks & Gardens Trust, which means that all of the city’s parks-related decisions and reforms originate from St. James’ Park. Several remodelling’s throughout the centuries have turned this now-famous park into an ideal relaxing location for Londoners and visitors. This 86.18-hectare park is also known as Vicky Park, or more accurately as People’s Park. 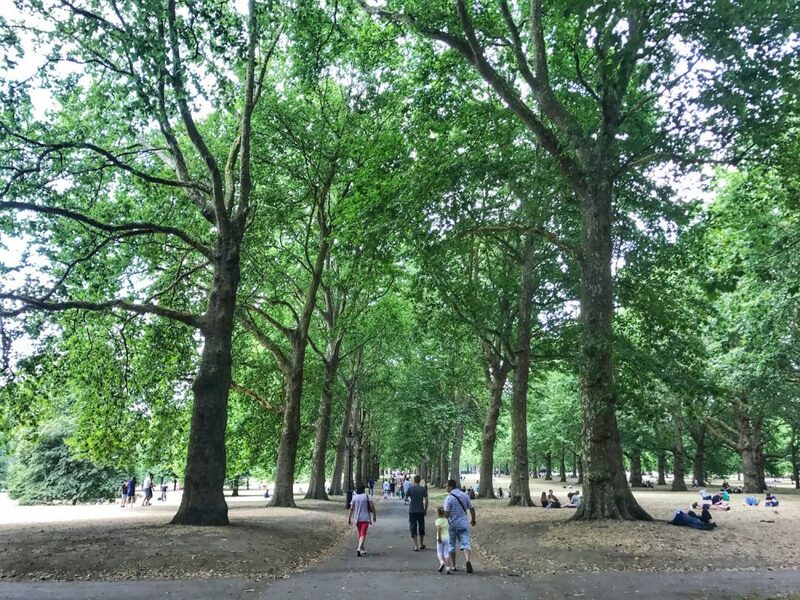 This is because apart from the fact that it’s one of London’s many gigantic parks, it’s also a popular venue for some of the largest events, festivals, and people’s gatherings in the city. For instance, it’s where the inaugural All Points East festival was held, which The Telegraph reports was swarmed with around 40,000 fans as Australian post-punk/blues outfit Nick Cave & The Bad Seeds took the stage. There’s also the now-annual Santa Run, which regularly attracts around 3,000 people in Santa Claus costumes to run for either five or ten kilometres (three or six miles) around the park. The Santa Run is organised by Save the Children, an organisation that’s famous for embracing Christmas and promoting charitable acts through fun activities. The Christmas Jumper Day by Save the Children is another way that charity and Christmas are combined for a good cause. In fact, the Christmas jumper is a British tradition, and perfect for wearing out on cold days through the city’s parks – especially large, open, green spaces like all 86.18 hectares of Victoria Park. It can be argued that Regent’s Park is the most beautiful of London’s official Royal Parks. Although it’s not the only Grade I listed park (Register of Historic Parks and Gardens) on this list, Regent’s Park contains more than its fair share of attractions and administrative London offices. To the north, there’s London Zoo as well as the headquarters of the Zoological Society of London. In the park’s inner circle, there’s Queen Mary’s Gardens which includes Regent’s Park’s famous Open Air Theatre – an iconic location for some of the city’s most innovative and ground-breaking theatrical productions. If you head southeast, you’ll find the formal Italian Gardens right next to the informal English Gardens. Meanwhile, the western section of the park is where you’ll find St. John’s Lodge gardens, connected to the Winfield House – also known as the official residences of the US ambassador to the UK – located near the domed and highly visible London Central Mosque. Regent University also makes its home within the bounds of Regent’s Park. In short, if you’re looking for variety and have time to visit just one London park, you might want to make it Regent’s. 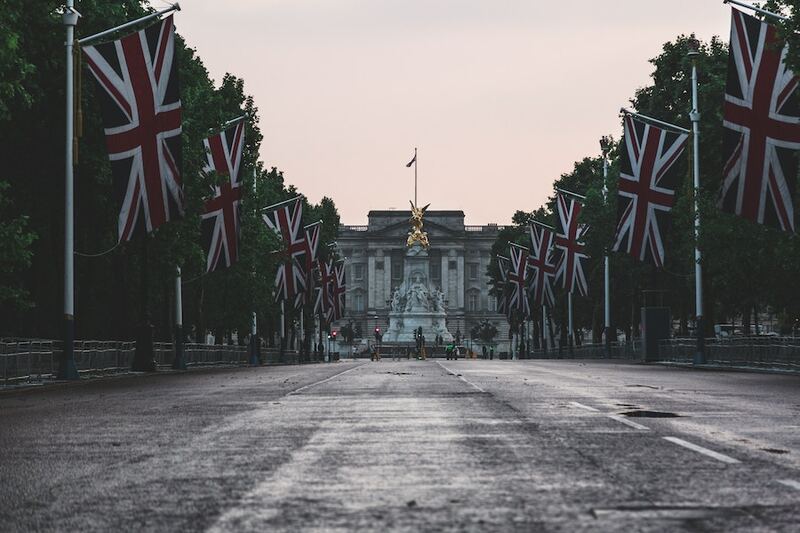 For more practical info on what to see, do, or eat in this gorgeous city, check out my article on ‘Rediscovering London: the Ultimate Guide. 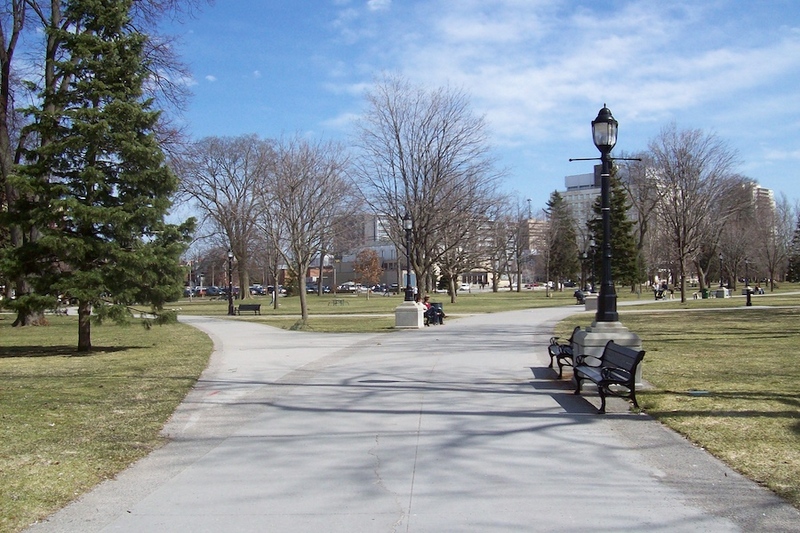 There’s no shortage of green spaces in this modern and well-planned metropolis. 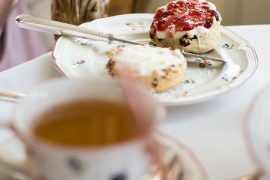 English afternoon tea? Why it exists and where to have it!